Sea Spray Chalet is a, luxuriously furnished, three bed roomed apartment situated in the eco-sensitive Capricorn Beach Development, on the beachfront, in Muizenberg.It has arguably the best location in the Sandpiper Mews complex, having unobstructed views of False Bay from Cape Hangklip to Seal Island to the coast of Muizenberg and across to Simonstown. As winter draws to a close the South Atlantic whales arrive and can be seen broaching and frolicking behind the surf line. The northern view is of the back of Table Mountain. 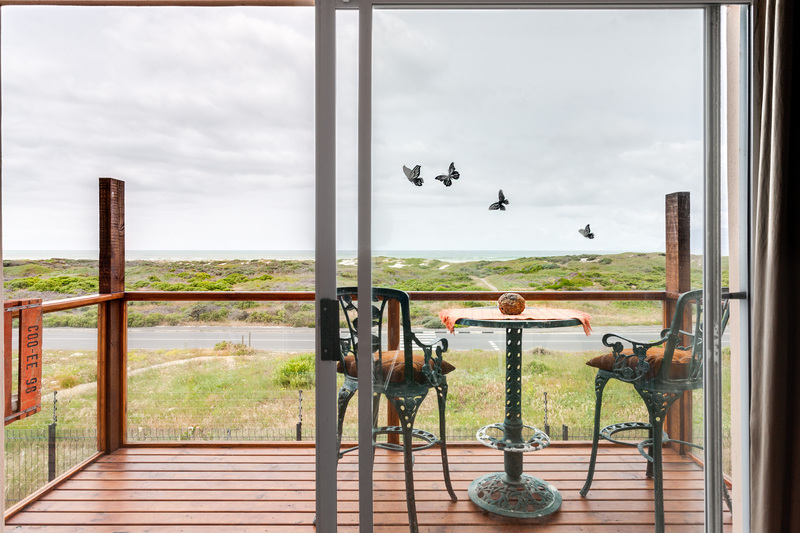 The beach is a 3 minute walk across the protected dunes via a boardwalk, a right turn and 10 minute walk will bring you to the historic and famous bathing boxes of Muizenberg, the village, the rejuvenated beachfront with its restaurants and shops, and world famous surfers corner. Turning left offers miles and miles of white sands and as much fresh air as you could wish for. Capricorn Beach has a distinctive village feel and the apartment complex offers access control and secure fencing. Facilities include a swimming pool, a few paces from the front door, and alongside is a convenience store, laundrette, take-away outlets and some mixed retail. 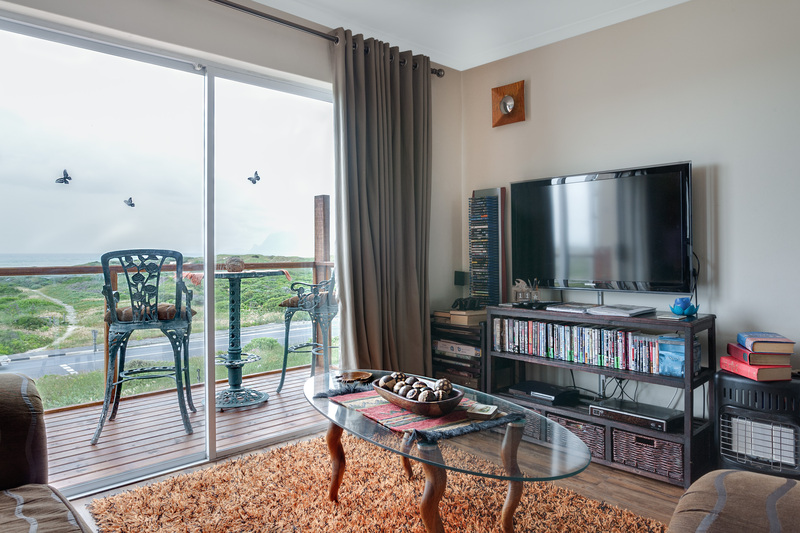 The fully enclosed entertainment deck has a braai and outdoor furniture. Sea Spray Chalet is a member of Cape Town Tourism.